Starting January 1, 2016, landscapers in Oregon will have to pay more for their surety bond. Previously, landscaping contractors who contracted projects over $25,000 were required to post a $15,000 Oregon Landscape Contractor Bond. 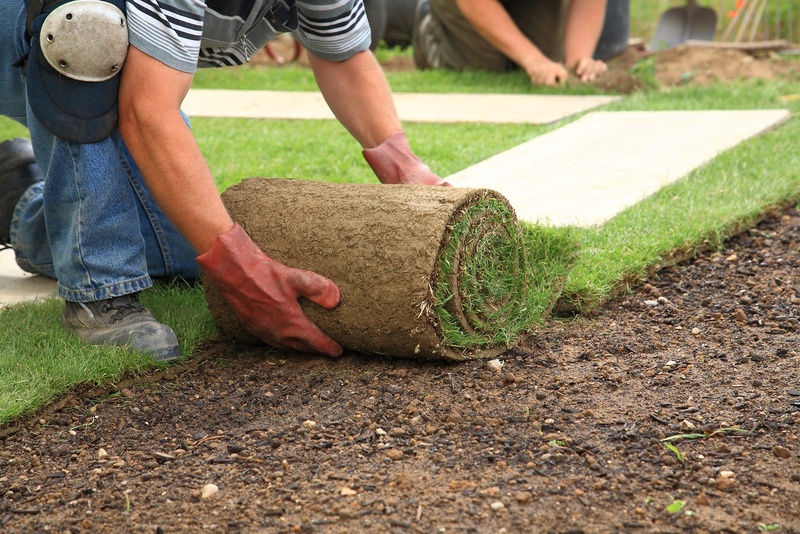 Now, Oregon Senate Bill 580 defines new terms and amounts for landscaping surety bonds. $3,000 bond if performing projects for $10,000 or less. The Oregon State Landscape Contractors Board requires all landscape contractors in Oregon to get an Oregon Landscape Contractor Bond before they can get licensed and start working. An Oregon Landscape Contractor Bond protects customers and clients from unlawful business practices or incomplete or shoddy work. Want to save money on your bond before the bond amounts increase? Apply for your bond now. Just curious about how much you would pay for your bond? Get free quotes online now.